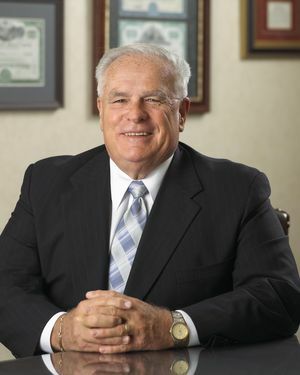 Prior to joining Planned Futures, Paul worked for and retired from the Commonwealth of Pennsylvania and is also a retired member of the State Employees Retirement System ( SERS ). His in-depth knowledge allows him the ability to design retirement strategies focused on pension maximization for State Employee and Public School Employee clients with a special focus on designing Life Insurance plans that maximize pension options. Paul is also a member the American Association of Long Term Care Insurance and works to design plans for the long term care insurance needs of clients. Paul is married to his wife, Louise, and they currently reside in Williamsport. They have four children but find that most of their spare time is spent enjoying their six grandchildren!